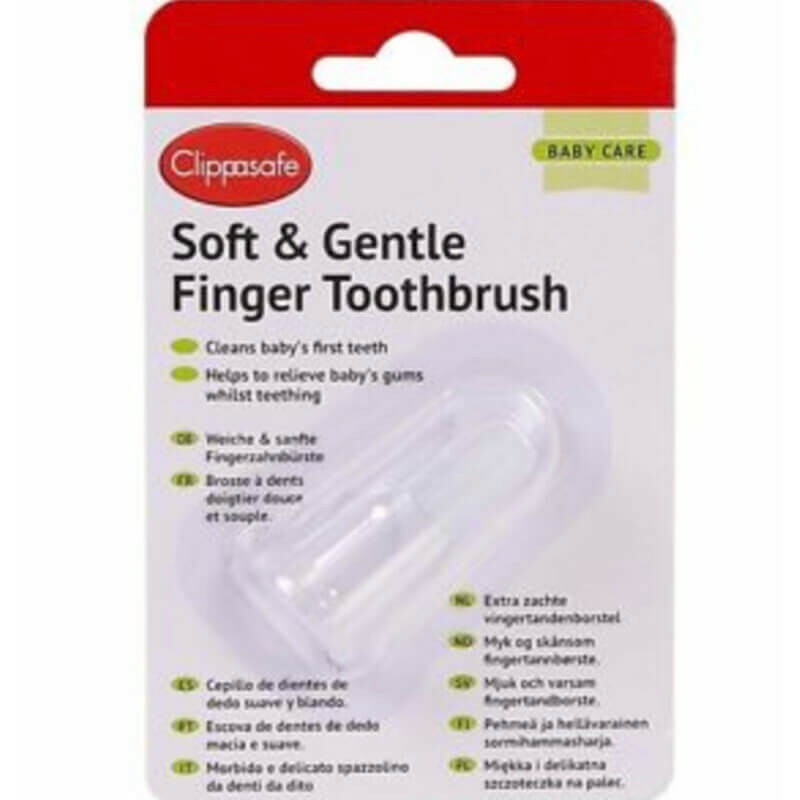 Cleaning your little one’s teeth will be a breeze with this Soft and Gentle Finger Toothbrush, from the British brand Clippasafe. Perfect for baby’s first teeth. Helps to relive baby’s gums whilst teething.